Energy boosters and drinks designed from a sports perspective. 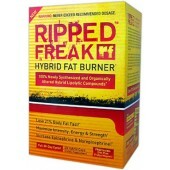 With low or no sugar and greater energy surges that will last longer. These are designed not to give you sugar lows once they wear off like standard Energy Drinks found in your local store do. 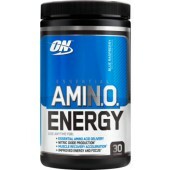 - Essential Amino Acids Including BCAAs! 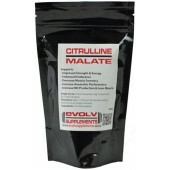 - Supports Nitric Oxide Synthesis With Natural Energizers!